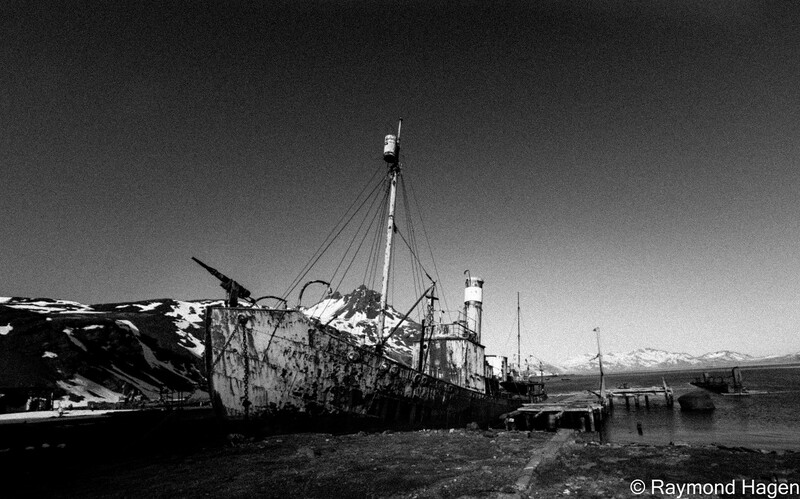 Grytviken was the biggest whaling station in the Southern Oceans , when whaling was still being done down there. As a Norwegian it was quite fascinating to see the share size of the operation, and how big the industry was. As as we all know, what kind of impact it had on the whale population. The image is of a standard whaling ship that is beach in the harbour of the complex, and is possible to see from site, that today serves a kind of museum.